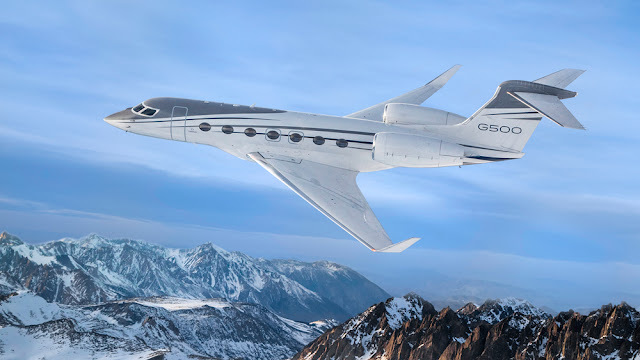 And at this year’s conference—which ran from May 28 to 31—Gulfstream made an impressive showing with full displays of its upcoming G500 and G600 models, as well as the brand’s flagship G650ER. Though Gulfstream did not introduce any brand new models this year (Bombardier debuted the Global 5500 and 6500), it did provide updates regarding its two new upcoming business jets, the G500 and G600. Further along in development, the G500—which made its first appearance at EBACE last year—has just completed function and reliability testing, paving the way for it to receive FAA type certification later in the summer. When the aircraft is finally delivered before the end of the year, it will be able to travel up to Km 9630 (5,984 miles) at 1049 kmh (652 mph) (Mach .85), and seat 19 passengers. The G600—the bigger, longer-range sibling of the G500—made its European debut at the show. It flew into Geneva from the company’s home in Savannah, Ga., making the trip while traveling at an average speed of 691 mph (Mach .9) and setting a city-pair speed record between the two cities. 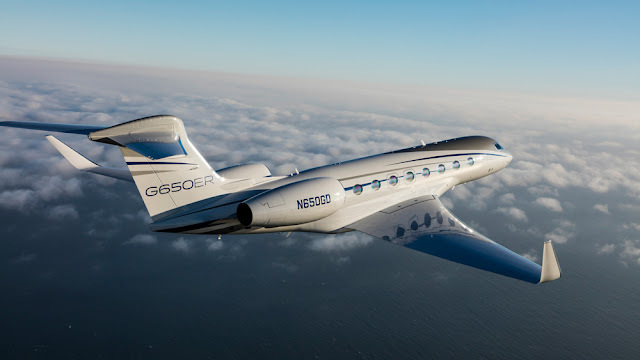 The G500 isn’t as far along in the certification process as its stablemate, but the company is confident that the jet will have received FAA approval by the end of the year. 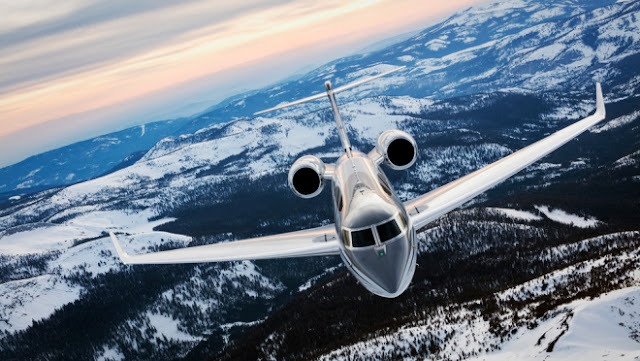 The third jet on display wasn’t new—the G650 debuted in 2012, followed two years later by the extended range ER version—but it continues to impress. Gulfstream announced that before the show, the largest, farthest-flying jet in Gulfstream’s portfolio set a new speed record between White Plains, N.Y., and Shanghai, flying over the North Pole to take the shortest route. This latest record is one of more than 70 the multi-time Best of the Best winning G650ER has earned over the years. If all goes according to plan, Gulfstream has a jam-packed year ahead of it, and we’ll keep you up to date every step of the way.